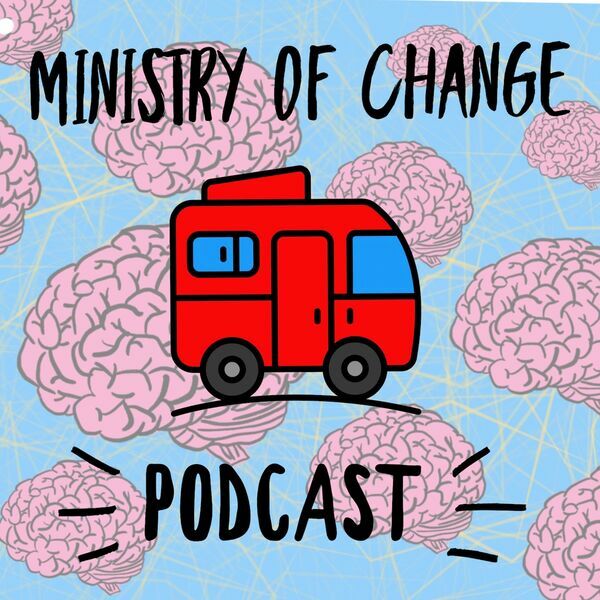 Hello, I'm Marcus and welcome to the Ministry of Change Podcast. I'm traveling around the UK helping to make the conversation around mental health accessible to everyone. I’m exploring my own experiences with depression and anxiety and talking to others about their experiences. I’m connecting with people and projects that are either directly or indirectly having an effect on the way we view and talk about our mental health and I’m looking at how the way that we have structured society impacts on our mental health and the possible systemic changes we could make to create a world in which everybody can be themselves and really thrive. 2019 Update: What's Next For Ministry of Change? (Interlude) Is this the real life or is this just fantasy? #27 Dara Blumenthal: What Does it Really Mean to Be Human in the 21st Century? All content © 2019 Ministry of Change.